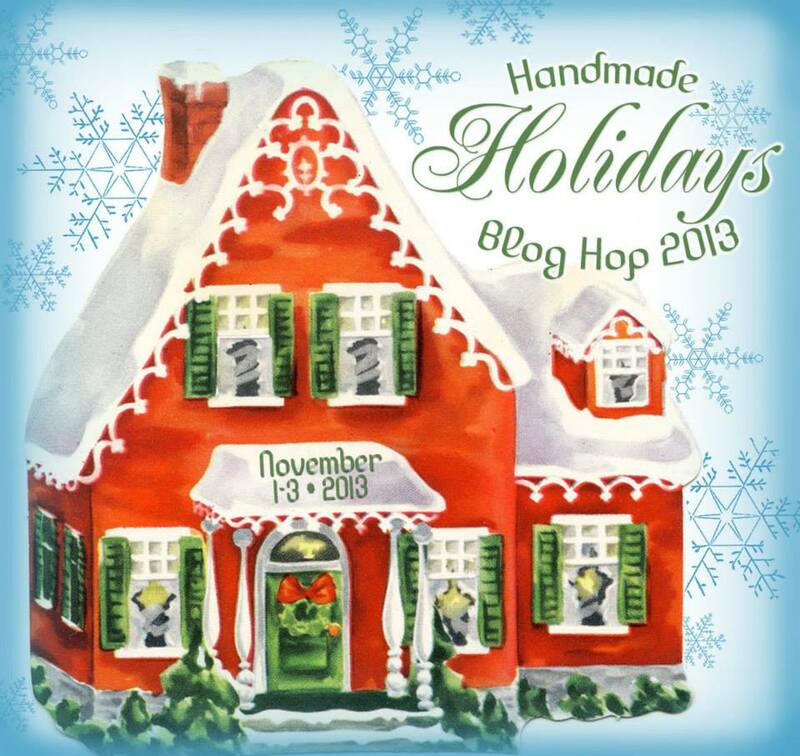 Welcome to the 3rd annual Handmade Holiday's Blog Hop! Aren't handmade gifts the best? I recently had the good fortune to work with Connie Crystal during #CraftingTheEmmys. They were nice enough to supply the Ice Resin Design Team with some of their beautiful crystals.